Ready for rent a drone ? You are already a drone pilot and you just realize that you miss your drone to make beautiful footage of Bali? 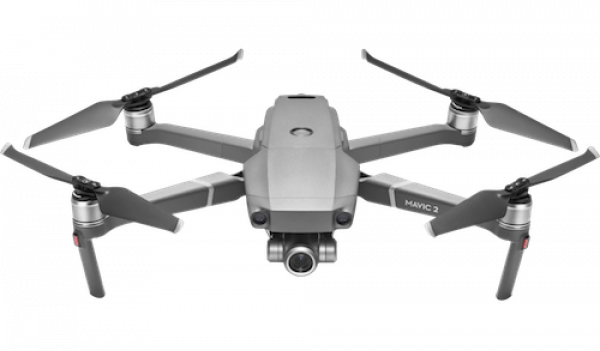 or you are working on a project and you need a drone punctually? No worries! Bali Drone Production is here! Rent a drone is very useful for the people who don’t want to invest or need to fly punctually for a special project. 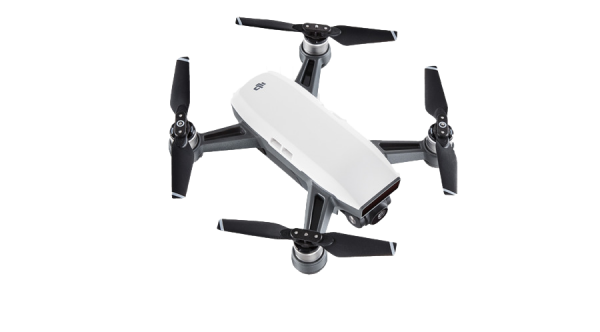 Also, the drones can takes a lot of space in your luggage if you want to bring with you during your travel and are sometime source of problems when you bring the batteries in planes. With Bali drone production you can choose if you need a drone for a short time or a long-term rental. We have a daily rate and weekly rate but you can ask for a personalized quotation if you need longer. Ready for what you need ! You know how to pilot and you need only a drone without a pilot. 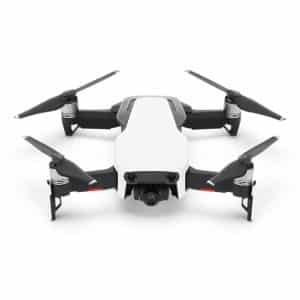 We have a selection of drone below who are available with them accessories. 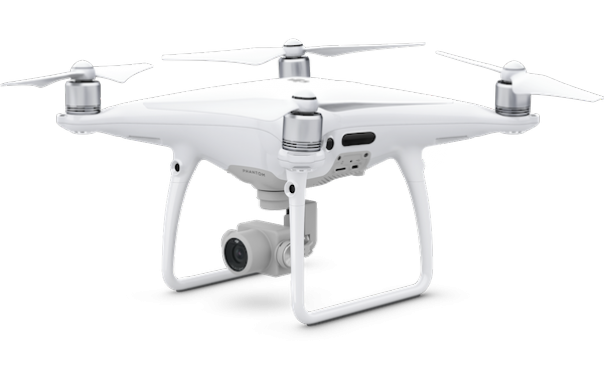 You need drone footages and you prefer to use a professional drone pilot. 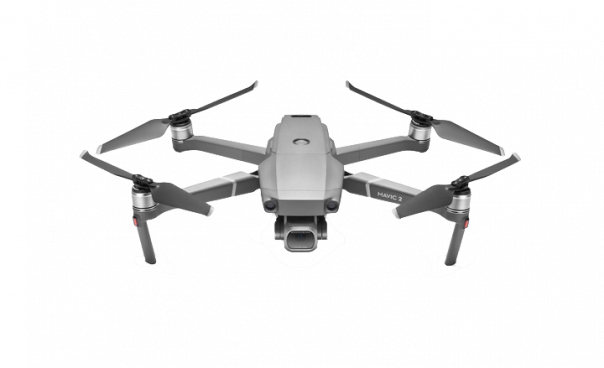 Check the drone available below to help you to choose between the different packages that we propose. 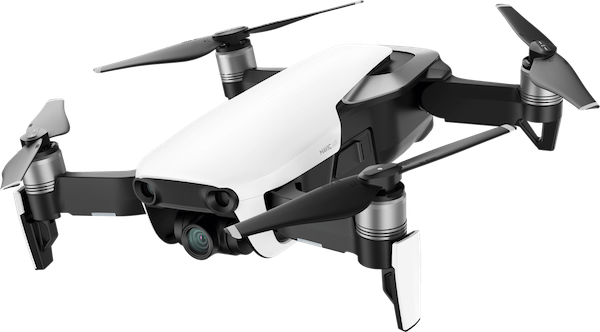 You have the skills, you have the drone, but maybe you need extra batteries for your project, or you need an upgrade of your inspire 2 with a X5S camera to get the best shots possible. Check the extra drone parts we have. It is time for adventure, so let's GO ! Can I bring my drone? How to fly a drone in Bali or Indonesia? Do I need a license to rent a drone from Bali drone production? Is insurance included in the price of a rental? No – you will need to provide your own valid insurance policy if you want to cover the material you hire. You also need to factor loss of rental costs in the event that Bali drone production is unable to hire out the equipment to other clients as a result of damage caused. Do I need public liability insurance to rent a drone? Yes if it is for professional use. Can I use a hired drone for commercial operations? Of course! 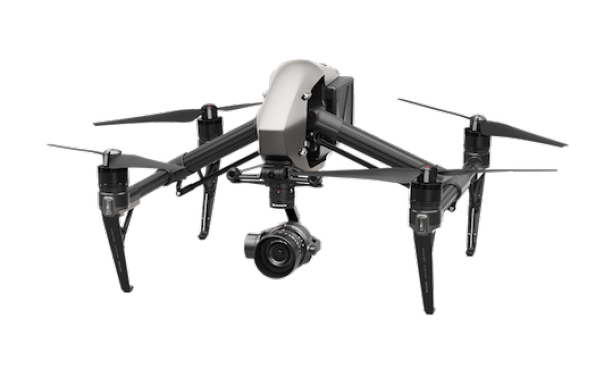 The drone rental programme allows you to hire extra equipment for commercial operations, from a single Phantom 4 Pro for a specific shot, to a complex Inspire 2 bundle for a monthly shoot. All the reparations fees or/and replacement parts are at your charge. If you are unable to return the material, the price of a new equipment will be charged to you. Please read our drone agreement for more information. What do I need to rent from Bali Drone production? all is fine ? Ok let’s go to the next step ! For a price, please contact our team. Do you need a pilot ? Do you have any experience flying a drone? 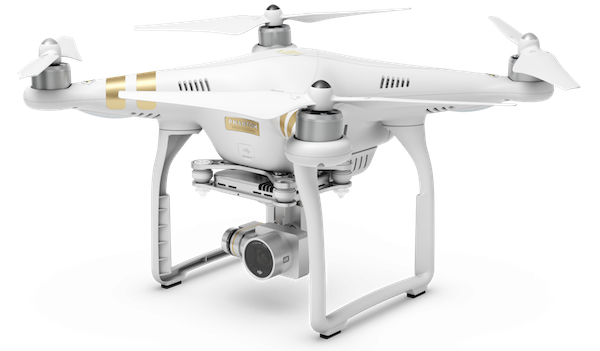 Do you hold valid equipment insurance cover for hired drones?